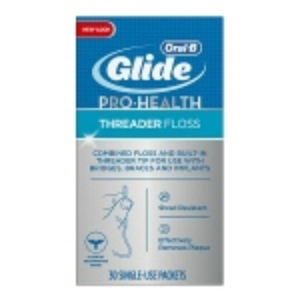 Relieves discomfort of wires and braces brackets. DenTek's Wax for Braces prevents irritation by covering sharp edges DenTek's Wax for Braces prevents irritation by covering sharp edges. Carrying case makes it easy to take on the go. Wires and brackets don't often get along with the sensitive issue in your mouth. DenTek's Wax for Braces relieves discomfort and can prevent irritation from wires and brackets. And the pocket-sized packet allows you to keep wax in your backpack, purse or pocket, making your life just a little bit easier as you stay on the go!